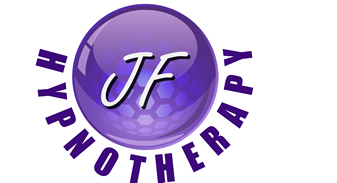 Jackie is a Clinical Hypnotherapist, ARFID and OldPain2Go Practitioner, KG Hypnobirthing Practitioner, and Approved Driving Instructor based in Cockenzie House, East Lothian. JF Hypnotherapy specialises in providing psychological solutions to a broad range of issues including selective eating disorders. Utilising a wide variety of highly-effective, internationally respected techniques I will help you to achieve your goals and ensure your health and happiness. Jackie is also a trained driving instructor and helps pupils who suffer greatly from driving test nerves. This is a pioneering therapy created by ‘Felix Economakis’ specifically to help with SED / ARFID (Avoidant / Restrictive / Food Intake Disorder). If you are afraid of eating certain foods then you may be suffering from SED / ARFID. Jackie is a fully qualified OldPain2Go Practitioner. OldPain2Go works by removing old pain messages that are no longer appropriate. and is a revolutionary way of allowing your own healing systems to make better choices. OldPain2Go works on eliminating old pain messages that are no longer appropriate, this includes arthritis, accident damage, ongoing degenerative disorders, pains in the back, leg, arms and other parts of the body, also Fibromyalgia and M.E. Call Jackie on 07903 808 559 for a free consultation. Jackie can offer KG Hypnobirthing. A complete in-depth antenatal training programme designed to release fear and build confidence during birth. KG Hypnobirthing courses are held over four sessions and include the KG Hypnobirthing book and Relaxationn CD’s. 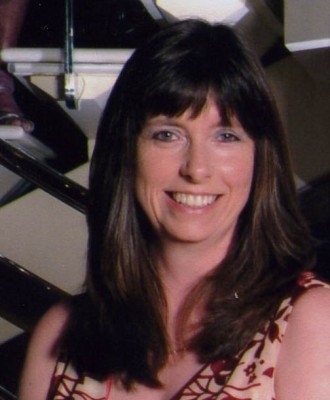 Jackie is an experienced driving instructor and specialises in driving nerves and driving anxieties. Many people who come to sit their driving test fail on the day because of nerves. Many people who have not driven for a long time can feel extremely nervous about getting back behind the wheel. Jackie can help … For everything from driving anxieties to panic attacks, post traumatic stress, weightloss, confidence, phobias and much more. Give Jackie a call on 07903 808 559 for a free telephone consultation and take the first step in the right direction today.